After your prefinished hardwood floors installation is complete, you will want to know how to keep your floors looking like new for as long as possible. Proper cleaning not only keeps your hardwood floors looking their best, but it also removes debris that could damage the floor over time and set the stage for mold, mildew and nasty structural damage that could compromise safety. Below are some do’s and don’ts for maintaining shining, structurally sound floors. Clean your floors on a regular basis. Your schedule will depend on factors such as: how frequently the floors are used, what kinds of grime and grit tend to accumulate, whether you have pets or children, and your own aesthetic goals for the room. Use vacuums (without beater bars) and dry mops to remove dust and debris from the floor. Deal with spills immediately. While the “2 second rule” is something of a myth, spills left untreated can seep into the wood and stain deep layers of the floor. Harden tough substances, such as chewing gum, with ice before removal. When scraping the substance off the floor, be gentle and avoid scratching the surface. 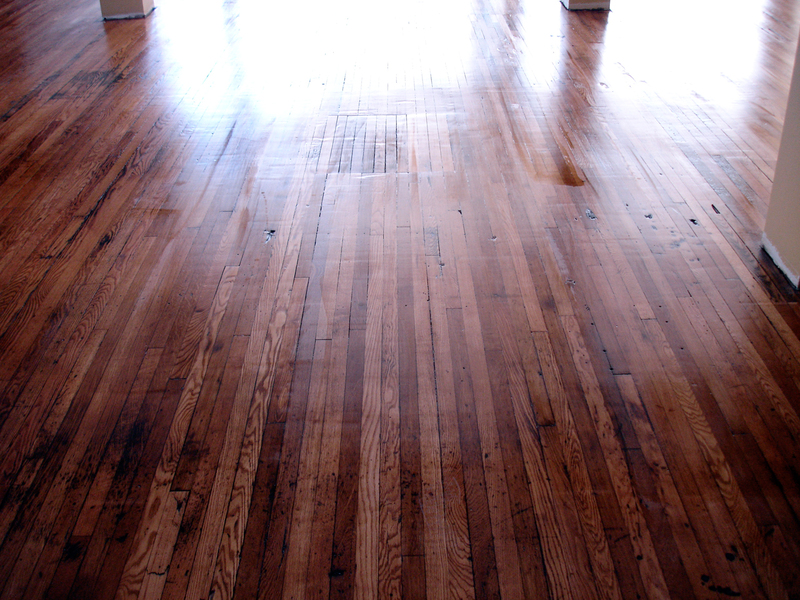 Invest in hardwood restoration and repair if your floors become overly damaged or dull. Use a wet mop on your floor. Water damages hardwood floors, and hardwood floor water damage repairs are expensive. Use harsh cleaners that will destroy your floor’s finish. Use abrasive tools, such as steel wool, to clean the floor. Call Our Team To Fix Your Hardwood Problems! If you need to clean your floors after a toddler spill, construction accident or water damage incident, our team is standing by to assist. 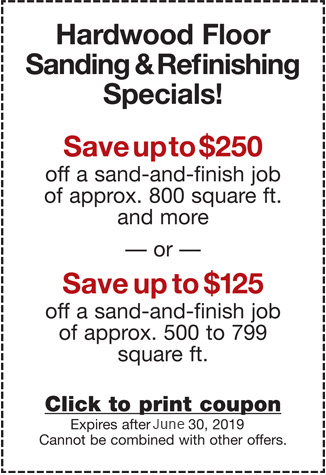 Please call or email us to discuss your options for beautifying your home. ← What’s Hiding in Your Carpet?